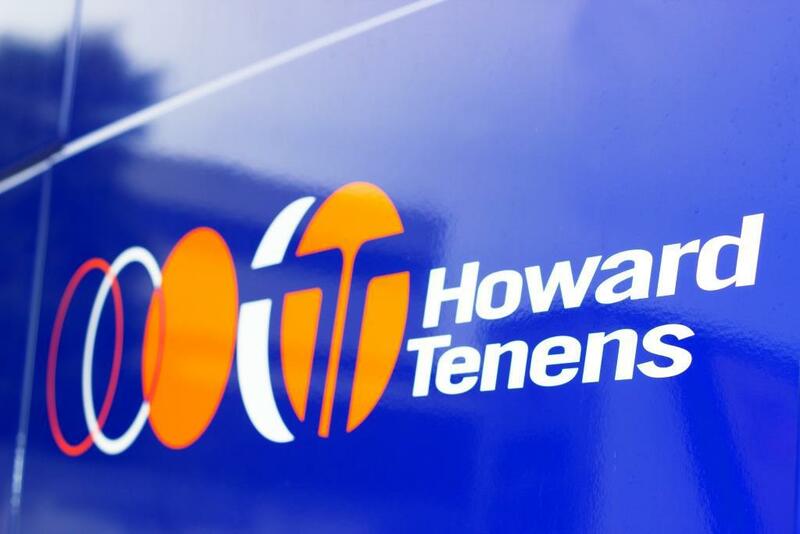 Employees at Howard Tenens are celebrating this week, after the company was named as one of 30 of the UK’s leading freight and logistics businesses on the shortlist for the 2017 FTA Logistics Awards. The awards, co-ordinated by the country’s leading logistics membership association, the Freight Transport Association (FTA) celebrate supply chain leadership and excellence, and recognise leaders who have made a significant contribution to the industry, either as individuals or as businesses. Howard Tenens has been shortlisted in the Freight Carrier of the Year category.